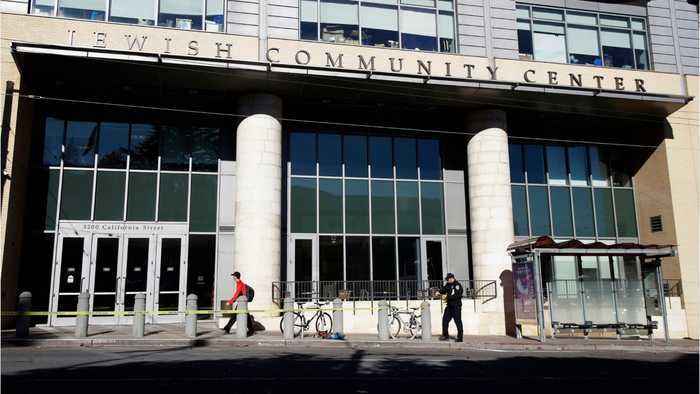 According to Reuters, U.S. law enforcement officials on Friday were probing a wave of hoax emailed bomb threats demanding bitcoin payment that caused worry but no damage in the United States and Canada. 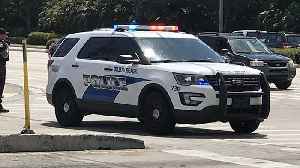 Hundreds of businesses, government offices and schools received letters, threatening to set off explosives if payments of $20,000 in cryptocurrency were not received. 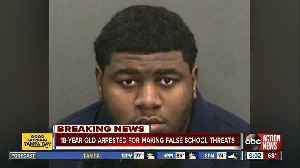 The threats sparked evacuations of schools and transit facilities before the FBI dismissed the threats as lacking credibility. Broadcast: Part No Use USA. Digital: Part No Use Digital. 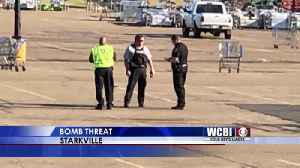 Starkville police confirm they're investigating a bomb threat at the Starkville Walmart on Highway 12. 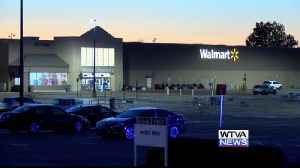 An 18-year-old man was arrested and charged with making multiple false 911 calls throughout Hillsborough County. 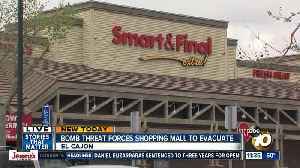 A bomb threat made against a grocery store in the El Cajon area led to evacuations. 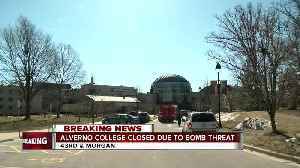 A note containing a bomb threat was found on Alverno College's campus this morning. 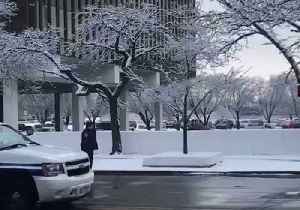 The school will remain closed for the remainder of the day. 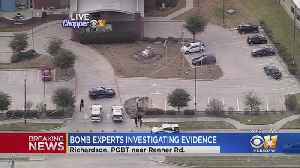 A suspect claiming to have a bomb demanded money from a Bank of America teller in Rowlett.